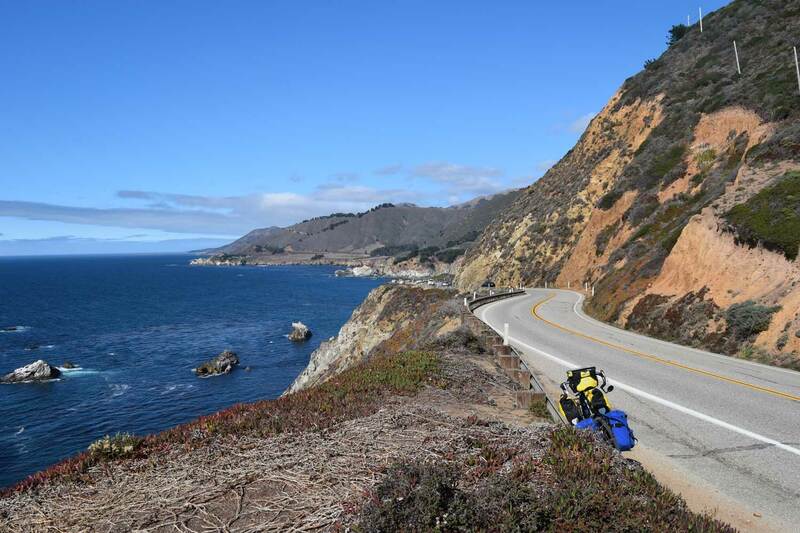 From Vancouver to San Diego is 1,850 miles, with coastal roads, towns, cities and sights aplenty. 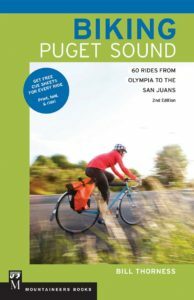 Tackle the whole route or try a section using my comprehensive guidebook. 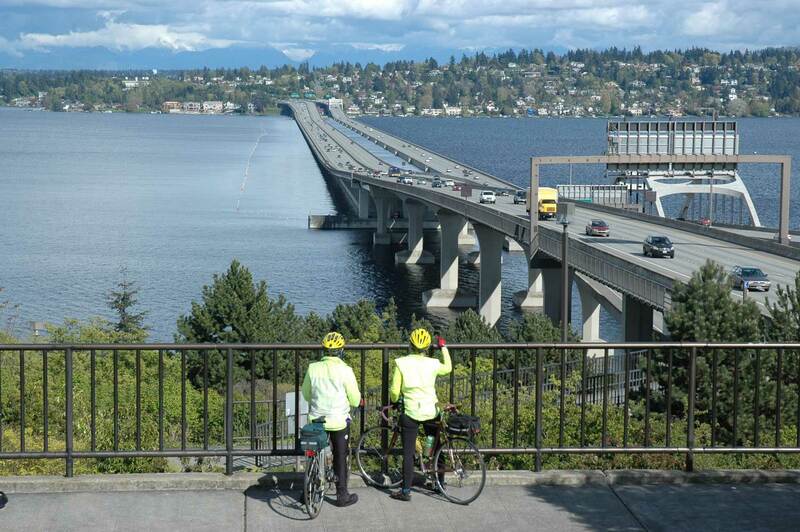 Seattle and the maritime Puget Sound region offer great cycling experiences, from stunning cityscapes to lush farmland and quiet island lanes. 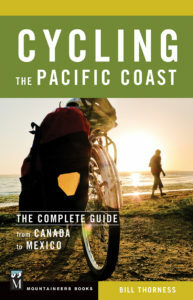 This guidebook, expanded in its 2nd edition, offers recreational day tours for cyclists of all abilites. 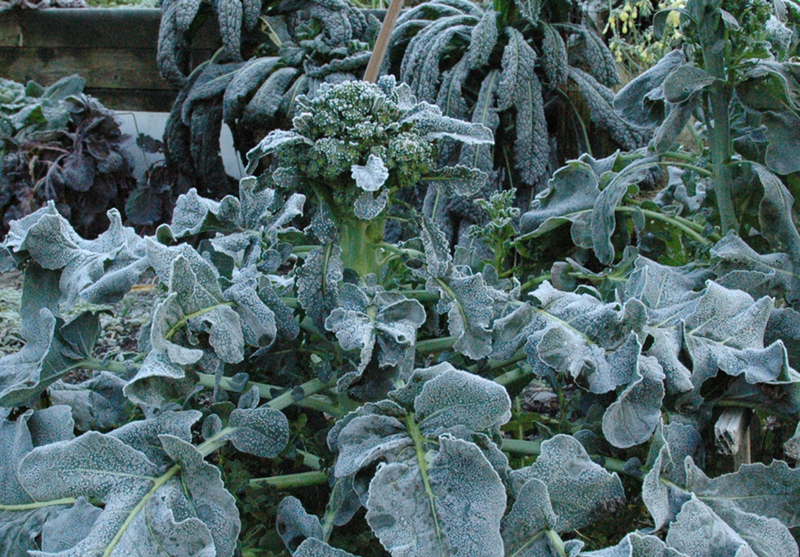 In regions with a mild winter, like the Maritime Northwest, gardeners can grow edibles and feed their family from their garden year-round. 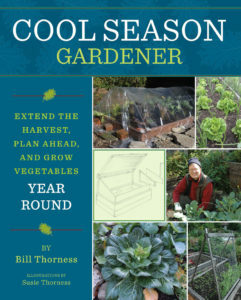 This guide offers the techniques, tips and secrets to a lush, sustainable edible landscape. 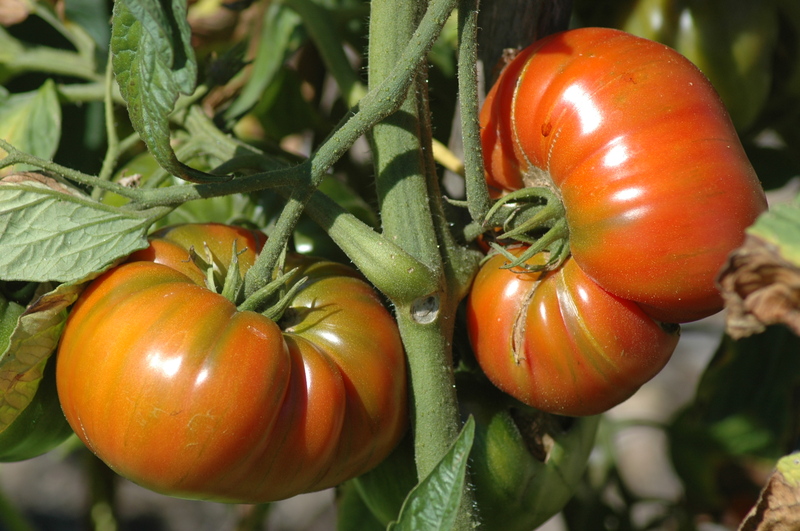 Growing heirloom vegetables is the ultimate way to eat local and support our horticultural heritage. This book explores the history and flavors of more than a hundred varieties of favorite heirloom edibles, with a special focus on plants and varieties that grow well in the Maritime Northwest.